Practicing the art of dentistry since 1995, Dr. Sahaki, at her new location, provides the finest quality dental care available today. Dr. Sahaki has extensive experience in general and cosmetic dentistry such as crowns, bridges, porcelain veneers, bonding, implants, dentures, partials, extractions, tooth colored fillings, teeth whitening, root canals and all other aspects of dentistry to create that winning smile you so desire. 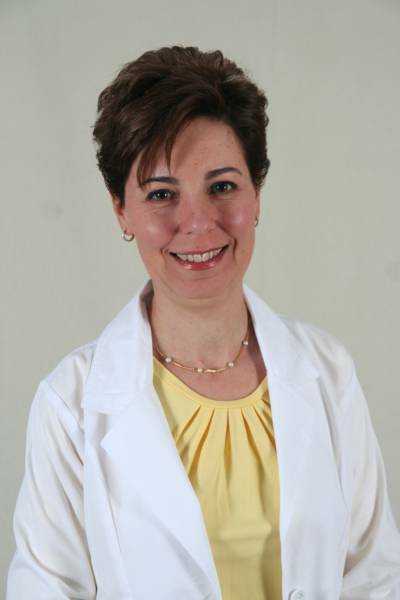 Through her frequent participation at continuing education courses, Dr. Sahaki ensures that her patients always receive the latest, most effective treatments possible.